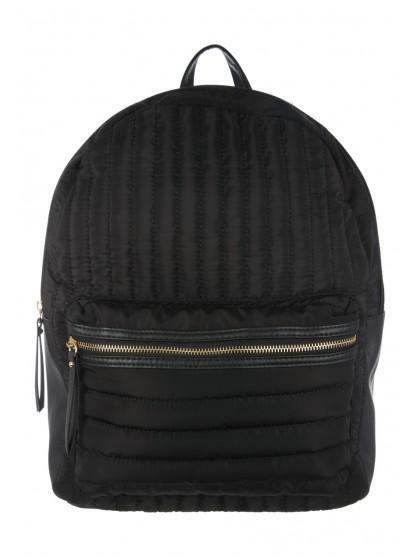 Add this practical but trendy rucksack to your collection of bags. 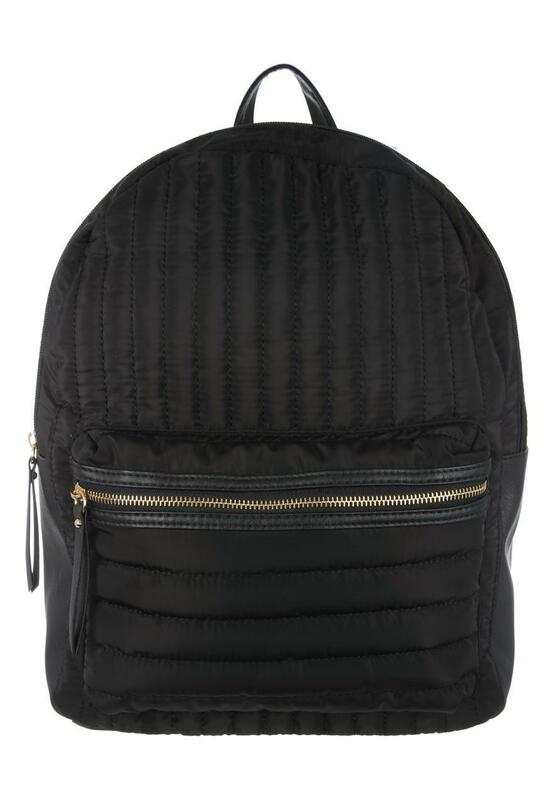 In black featuring a quilted design, zip fastening and front pocket, it's perfect for day to day use. Love it. Been using it everyday.